Master Bond EP21TDCHT-LO is a two component epoxy adhesive, sealant and coating featuring high performance, versatility and exceptional user friendliness. It has a very forgiving one to one mix ratio by weight. The recommended cure schedule being overnight at room temperature, followed by 2-3 hours at 200°F, although a straight heat cure at 150-200°F for 2-3 hours is also acceptable. 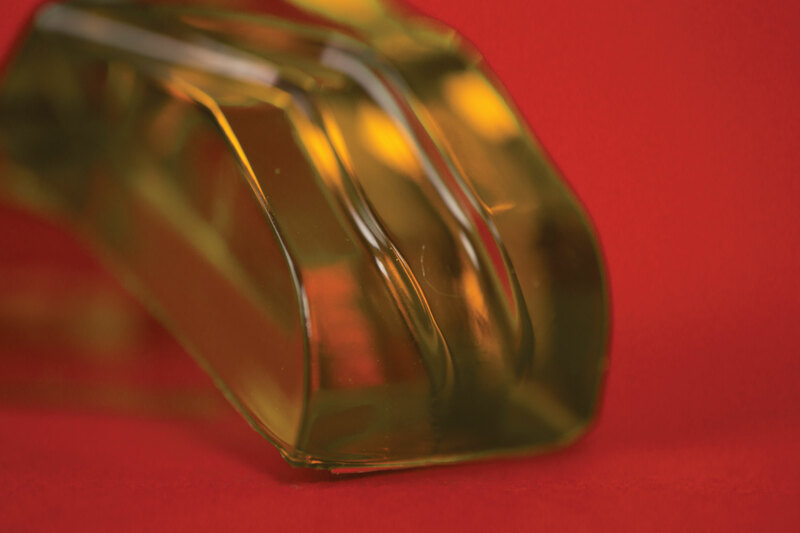 This moderate viscosity system bonds well and with minimum shrinkage to a wide variety of substrates including metals, composites, glass, ceramics and many plastics and rubbers. EP21TDCHT-LO combines good dimensional stability with toughness. The forgiving nature of EP21TDCHT-LO allows it to be used for bonding dissimilar substrates that might have different coefficients of thermal expansion, conferring upon it top notch resistance to rigorous thermal cycling as well as vibration and shock. Additionally, it is a superior electrical insulator and has good chemical resistance against water, fuels and oils. Its service temperature range is from -100°F to +350°F. Part A is clear and Part B is amber in color. It can be used in aerospace, electronic, vacuum, semiconductor and specialty OEM applications where low outgassing and the properties mentioned previously are desirable. EP21TDCHT-LO is available is various sizes and units to accommodate customer's needs.